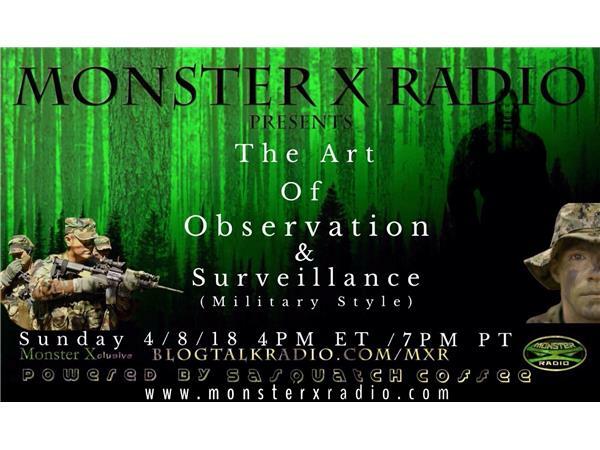 Join Monster X Radio hosts Gunnar Monson and Julie Rench as they sit down with Retired Sgt. Major and former Army Ranger, Jeff Stapleton to discuss how he utilizes his military training in the search for Bigfoot. Jeff is Julie's life-partner as well as her research partner. They live in North Carolina and research the Uwharrie National Forest.